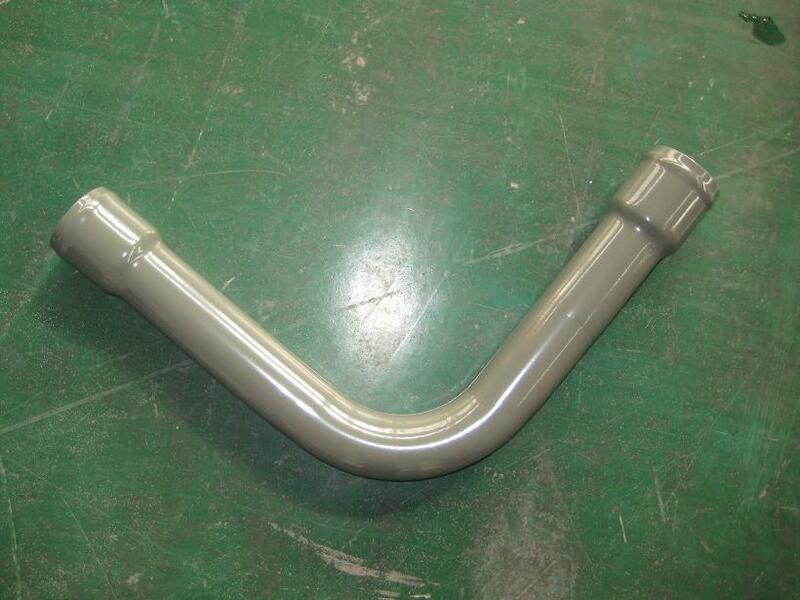 90 Degree Powder Painting, The Bending Is Made By Mandrel Bending, The Pipe Is More Smooth, So the Gas Flow Easily. We Can Make The Bend From 0 To 360 Degree. If you Need Any Help Please Contact Us. The Size Of This Tube Is: 2.25" Diameter, The Inlet ID is : 2.25". The Thickness Of the Tube Is: 1.5mm. Looking for ideal Mandrel Bend With Powder Paiting Manufacturer & supplier ? We have a wide selection at great prices to help you get creative. All the High Performance Exhaust Pipe are quality guaranteed. 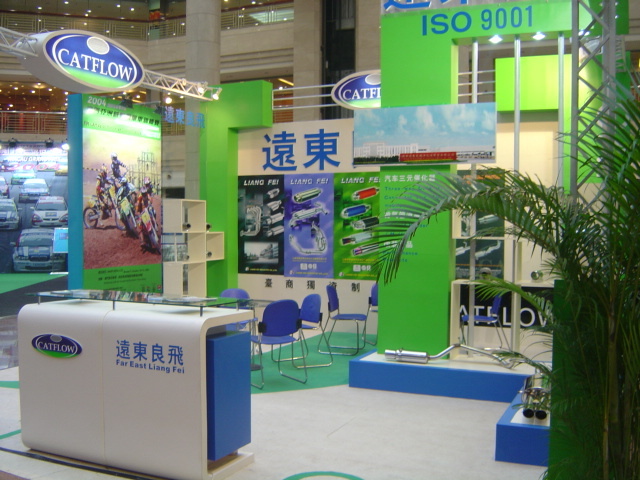 We are China Origin Factory of 90 Degree Exhaust Pipe With Paiting. If you have any question, please feel free to contact us.